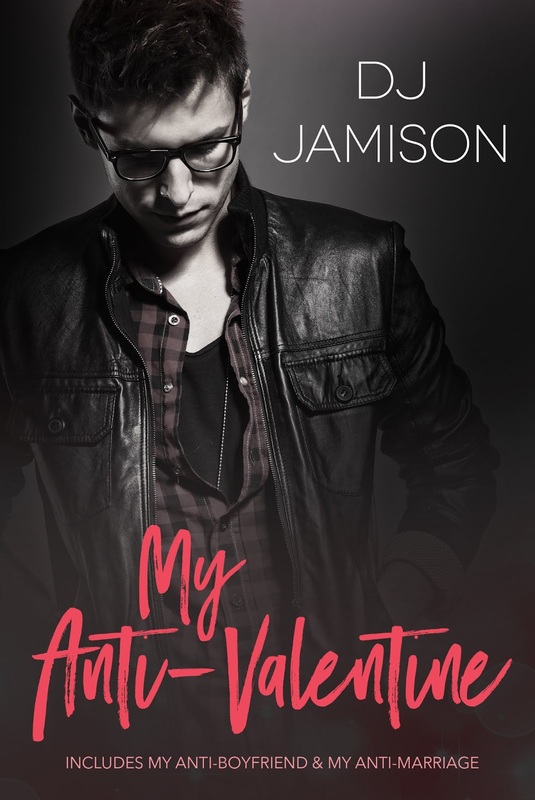 This entry was posted in Book Giveaways, Book Reviews, Book Tours and Contests, Books, Contemporary fiction, eBooks, LGBTQ Book Reviews, M/M Book Reviews, M/M Contemporary Fiction, M/M Fiction, m/m holiday stories, M/M Romance, Uncategorized and tagged @DJ_Jamison_ #newbookrelease #AllIWantIsYou #giveaway, All I Want Is You by DJ Jamison, author DJ Jamison, M/M Christmas Romance, Signal Boost Promotions. 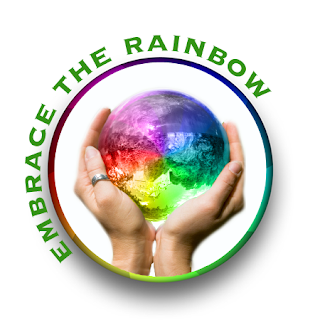 This is the 5th book in the Hearts and Health series, and I am so invested in it now! Once again, it is a stand-alone that does have cameos of characters in the earlier books, and I appreciated the look forward to Paul and Zane, who had previously been my least favorite couple in the series. I don’t know how long the author can continue the series before she runs out of gay men in Ashe’s medical community, but I am hoping that a few more will move into town so the series can keep going! Eric Holtz is the administrator of the hospital where many of the characters work. In the previous books, he was introduced as a workaholic who was a little cool and distant, but still a good guy. He’d been lonely after his long term partner left him a few years ago, due in great part to the tremendous number of hours he put in at the hospital. He recognized that his job didn’t really give him much satisfaction any longer, but he didn’t know what else to do with his life and just continued on with it. When his 16 year old niece showed up unexpectedly on his doorstep and announced that she was pregnant and needed his help, he didn’t even hesitate before he agreed, even though her parents had cut him out of Olivia’s life long ago because of his sexuality. Her presence made him realize how empty his house and his life had been, and he started looking forward to the change she and her “peanut” would bring to his existence. It was all good until Olivia told him who she’d chosen to be her obstetrician. 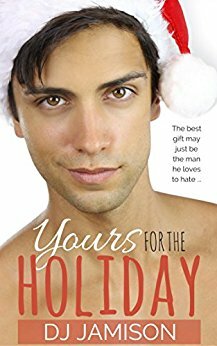 Dr. Caspar Rollins worked at the hospital for several years, and Eric had a crush on him from the beginning – a crush that “turned Eric into a blushing, wide-eyed idiot” to the point that he went out of his way to avoid Caspar. When Eric accompanied Olivia to her first appointment (which led to some amusing and understandably awkward assumptions before their relationship was clarified) Caspar decided that breaking down Eric’s aloof facade was going to be his next challenge. Caspar was all about challenges and excitement, but not about commitment. While I did enjoy the contrast between the two men – Eric older, more settled and focussed on finding a serious relationship, Caspar younger and looking for thrills and challenges – the connection sometimes felt a little bit forced. Caspar was endlessly analyzing his thoughts about his first boyfriend, and the guilt that kept him from moving forward, and it felt overdone to me. I thought with all that scrutiny he should have come to his epiphanies a lot earlier than he actually did. Eric was more believable and consistent, and though I thought more than once that he gave Caspar too many chances, it was clear that was just his natural generosity and not an attempt to drag the story out artificially. I was also dissatisfied with the outcome of Olivia’s situation, but I think that was just a matter of personal preference rather than any defect in the story itself. Eric’s final career decision, however, was perfect. Although I did not like this book as much as some of the others in the series, I am still looking forward to the next one, as well as rereading them. Cover art by Lucas Soltow features models that fit well with the character descriptions, although I would not have expected Eric to be hotter than Caspar…. This entry was posted in Book Reviews, Books, Contemporary fiction, LGBTQ Book Reviews, M/M Book Reviews, M/M Contemporary Fiction, M/M Fiction, M/M Romance and tagged A Caryn Review: Surprise Delivery (Hearts & Health #5) by DJ Jamison, author DJ Jamison, Hearts and Health series by DJ Jamison, Surprise Delivery (Hearts & Health #5) by DJ Jamison. Beau James isn’t out, but he’s not fooling anyone. When he’s cornered by two bullies, he’s rescued by none other than the broody Wade Ritter, who he’s crushed on from afar. Despite their family connection, Wade has resisted all of Beau’s attempts at friendship — until now. His protective streak gives Beau an opportunity to get past Wade’s prickly exterior. Wade considers Beau to be a quasi-cousin. He’s been careful to keep Beau in that box because he is too tempting to a gay boy determined to remain in the closet after his coming out went all wrong. But when Wade sees bullies harassing Beau, he offers to help. 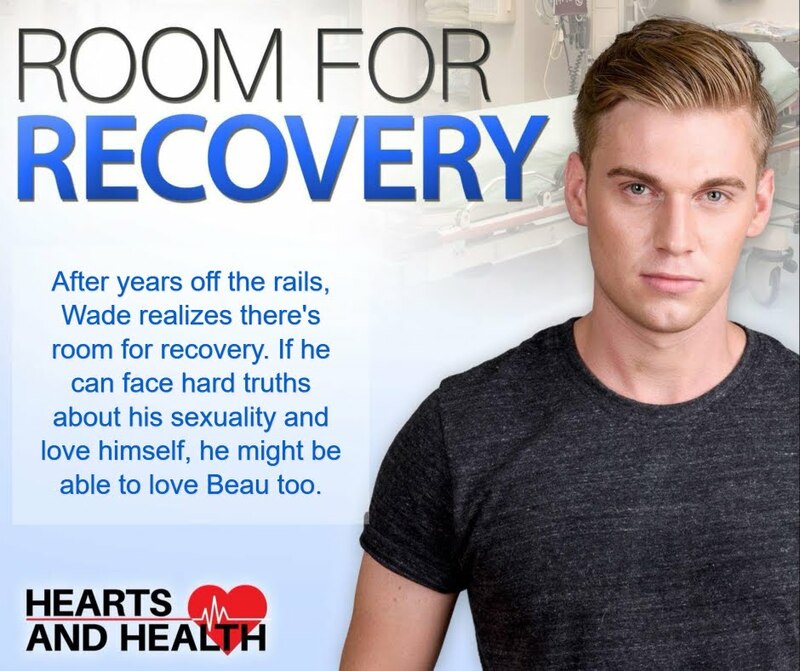 Little does he know this small crack in the walls around his heart is the opening Beau needs to move in and change Wade’s life. After years off the rails, Wade realizes there’s room for recovery. If he can face hard truths about his sexuality and love himself, he might be able to love Beau too. 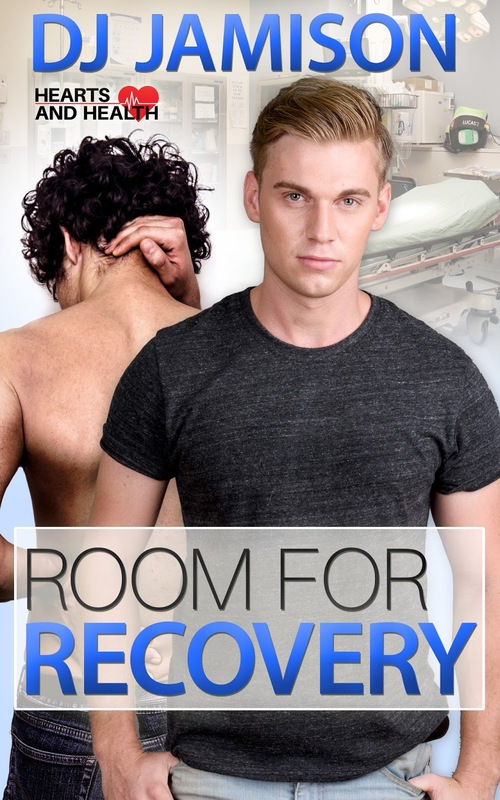 This entry was posted in Book Giveaways, Book Reviews, Book Tours and Contests, Books, Contemporary fiction, eBooks, LGBTQ Book Reviews, M/M Book Reviews, M/M Contemporary Fiction, M/M Fiction, M/M Romance, Uncategorized and tagged @DJ_Jamison_ #newbookrelease #RoomforRecovery #giveaway, author DJ Jamison, Hearts and Health series by DJ Jamison, Room For Recovery (Hearts & Health #4) by DJ Jamison, Signal Boost Promotions. 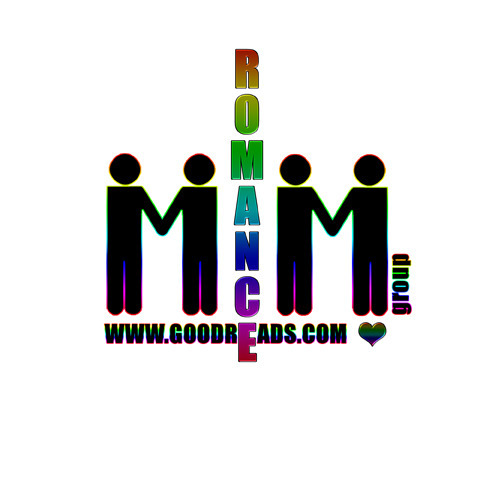 This entry was posted in Book Reviews, Book Tours and Contests, Books, Contemporary fiction, eBooks, LGBTQ Book Reviews, M/M Book Reviews, M/M Contemporary Fiction, M/M Fiction, M/M Romance, Uncategorized and tagged @DJ_Jamison_, author DJ Jamison, Hearts and Health series by DJ Jamison, Signal Boost Promotions, Urgent Care (Hearts & Health #3) by DJ Jamison.